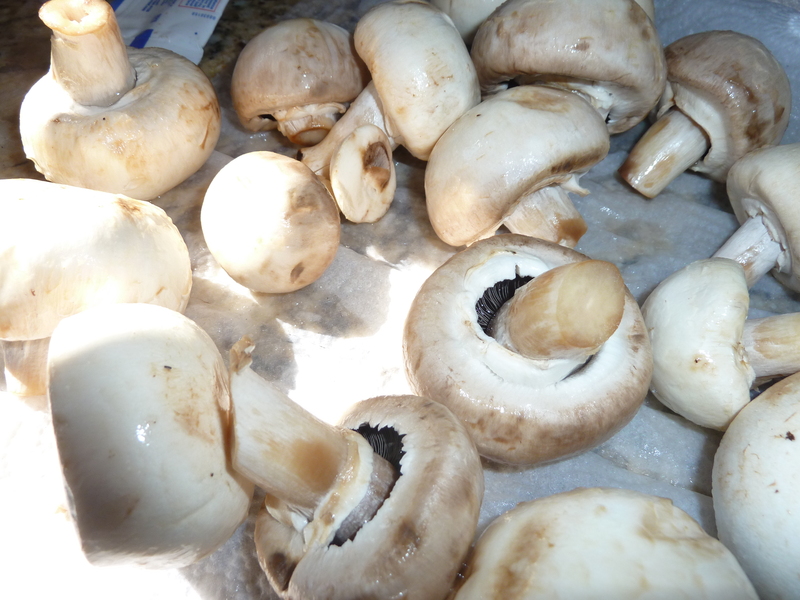 cooking, Extending the Table, Het Fang Sai Khaai, Mennonite cooking, mushrooms with eggs, Recipes, Thai recipe, Valerie Weaver-Zercher, Whatever Happened to Dinner? Okay, so I’m not a big international cook. I love to eat most any dish from around the world (well, no eel, brain or tripe please) but beyond stir fry and occasionally paella and trying to do curry once or twice, tacos and lasagna is about as exotic as my cooking gets on a regular basis. 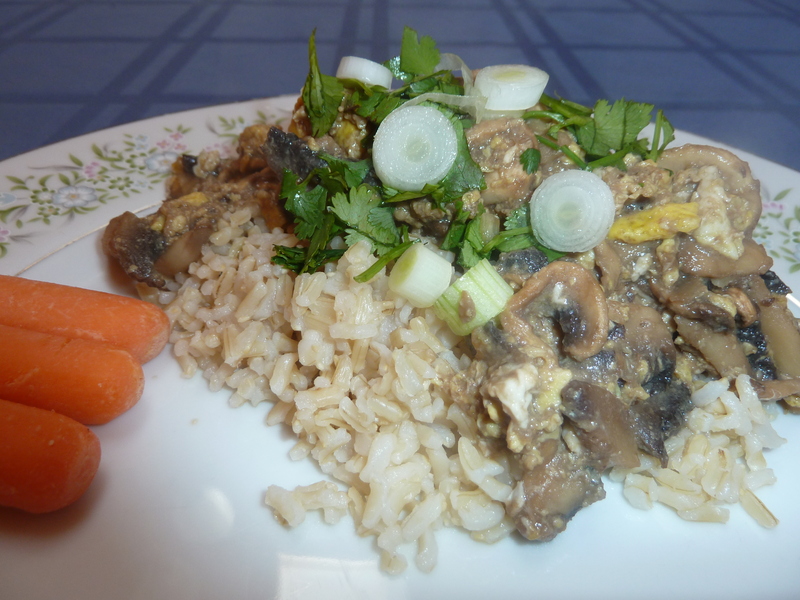 Valerie assigned to me a recipe for Het Fang Sai Khaai, a dish I’d never heard of, but it turns out to be simply Mushrooms with Eggs. Not so exotic I thought, that’s one of my favorite omelets. 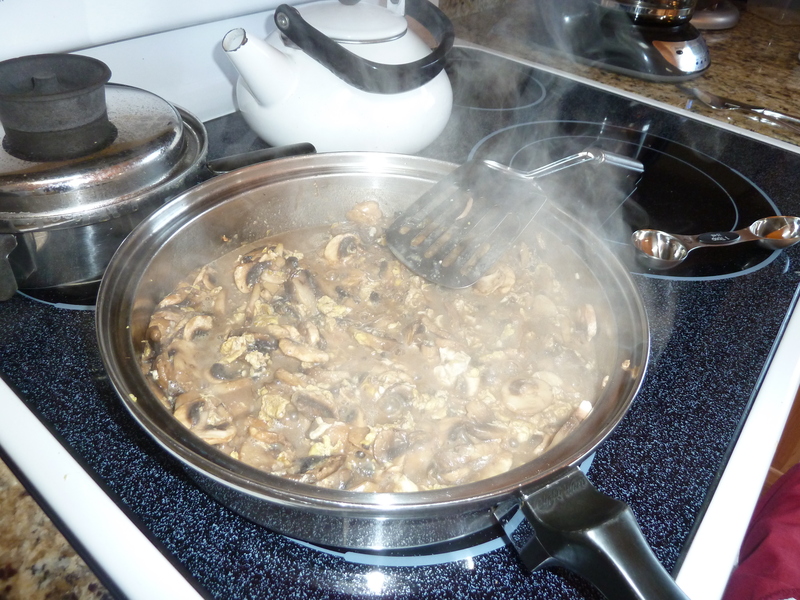 Only this is a LOT of mushrooms with a few eggs in a pungently Asian-flavored sauce. Turns out that not even Google or Wikipedia could come up with a common recipe for it, but then maybe the particular ordering (or rendering of English spelling) of the words in the recipe name might be to blame for that. Confessing a great deal of ignorance here. Please let me know if you find another form of this recipe online! 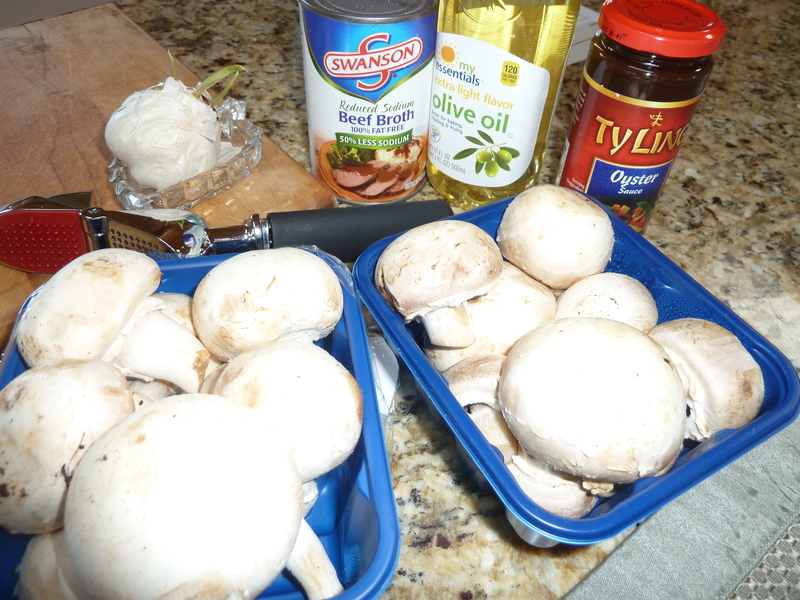 The best part is that this was relatively easy to make and my recipe testers gave it two thumbs up. Be watching for the new edition of Extending the Table—which has already extended MY table. I don’t know yet whether this recipe will make it into the book nor do I know the name of the contributor of this particular dish, but I’m happy to add it to my list of options when wanting a twist on something that turns out not to be so different after all. 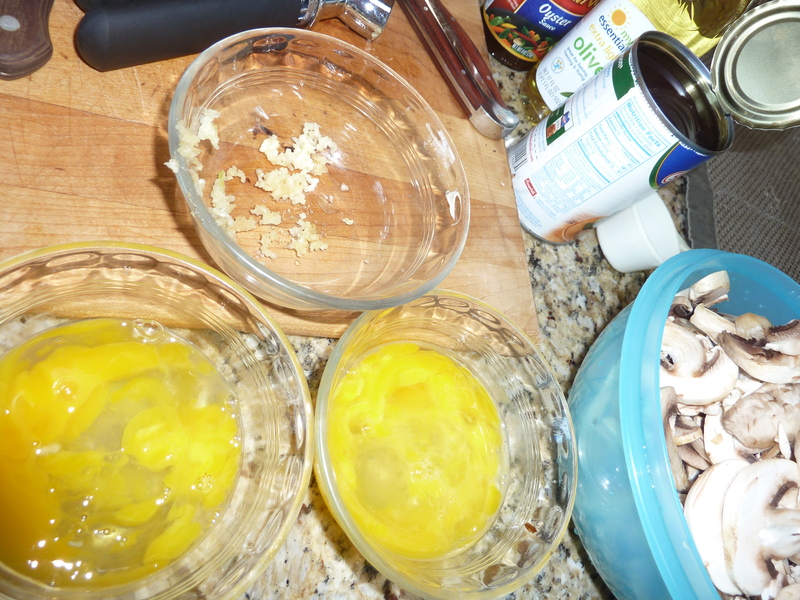 It’s nice to find common ground half way around the world: a love for eggs and mushrooms. Top with fresh cilantro and green onion and serve over rice. 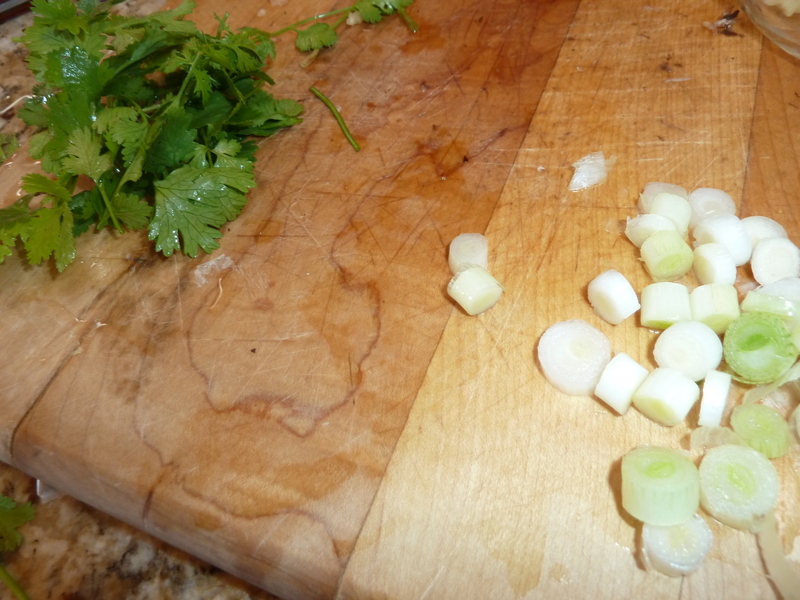 I told the editor that the cilantro and green onion really “made” this dish in my opinion and luckily I had fresh cuttings of both of these in my garden right now. Find a recipe for a similar but even easier dish in my cookbook, Whatever Happened to Dinner, called “Dave Schrock’s Tuna/Egg Skillet Dinner” or ask me to email that recipe to you. Last summer I wrote a series of four Another Way columns focusing on Mennonite cookbooks, the first of which is here.